Renfrow, Inc. is a full service painting contractor that is devoted to keeping up with the newest and latest products and services. We are a second generation company which has been in business since 1965. We have been proudly doing business in the Twin Cities and Western WI area for over 45 years. 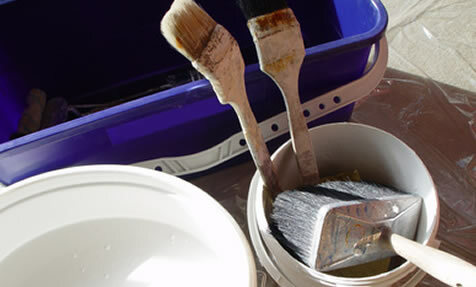 Whatever your particular needs, we will be happy to provide you with professional painting services. We offer an expansive range of interior services which include painting, texturing, faux finishes, wallcovering, millwork/cabinet finishing and more. 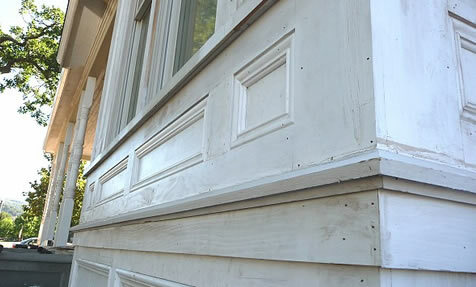 In addition to our exterior painting services, we offer sand blasting, waterproof coatings and water repellant sealers. 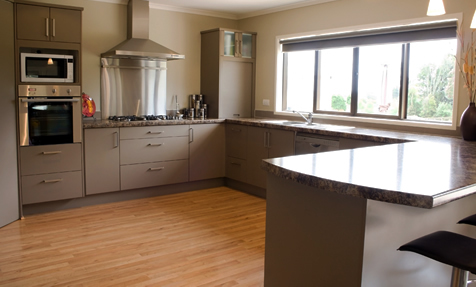 We are excited to offer interior design consulting services on a residetial and commercial basis.